Twenty-four primary schools on the North Yorkshire coast will get support to improve pupils’ speech, language and communication skills. The support is part of the government’s opportunity areas programme, which will allocate £72 million in funding to 12 parts of the country with low levels of social mobility. As part of the project, schools may get access to onsite therapists for pupils with more serious needs (see the full list of schools below). The programme will also support young people and their families to improve early learning at home and improve access to extra-curricular activities. Parents who struggle to help their children with reading, writing and language skills will be offered workshop time with experts, and 40 speech and language ‘champions’ will work with local nurseries and preschools to help identify children who might need additional support. 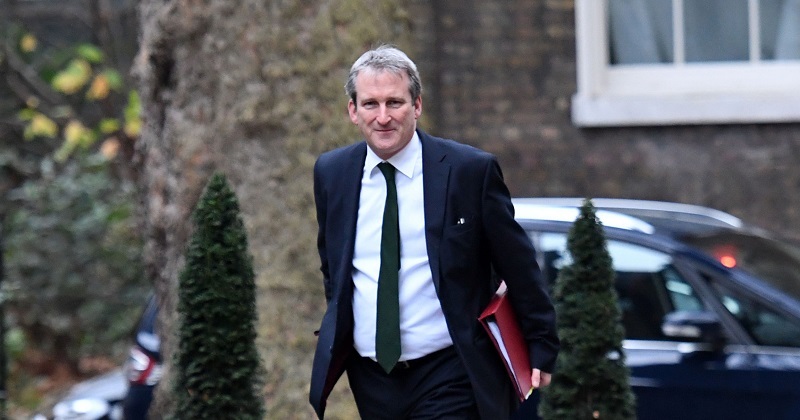 Damian Hinds, the education secretary, announced the proposals during a visit to Scarborough yesterday. “It was great to visit Scarborough today and hear first-hand how the opportunity area programme is having a positive effect on families’ lives and young people’s opportunities,” he said. Another scheme to improve access to sports, arts and cultural activities for more than 3,500 young people aged five to 18 in Scarborough, Whitby and Filey will launch in September. Disadvantaged young people will be provided with access to free extra-curricular activities from September, through 18 new projects to help them develop life skills in “leadership and teamwork, character, resilience and confidence”. These projects will include an out-of-school ‘Life Skills Club’ for young people from nine schools, which will offer sessions in street dance, drumming, drama, film-making, and singing, and workshops with the computer training school Krash Labs, which will use gaming and digital tools to boost children and young people’s social skills, especially those with special educational needs. It follows calls from former education secretary Nicky Morgan for the government to resurrect its programme of character education awards and grants. Morgan made character education her pet project during her two years at the helm at the Department for Education, and told Schools Week in July that Hinds is “interested” in the area and she hopes he will revisit two of her initiatives. Morgan launched a £3.5 million fund for schools to expand or set up character education projects in 2014. Two years later the scheme was expanded, with £6 million made available for such projects.